A bright smile opens hearts and doors. People with an open smile appear more self-confident and are often more successful. 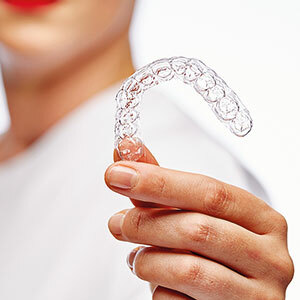 Today, having beautiful, straight teeth without the use of fixed braces need no longer be only a dream. 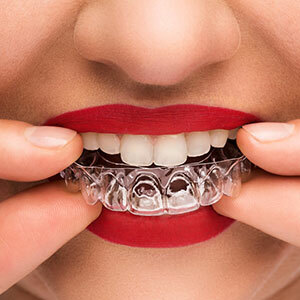 The innovative nivellipso aligner system from Switzerland makes this dream a reality. 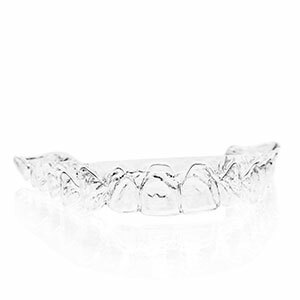 The aligners discreetly bring crooked teeth to the right position. nivellipso: the fast, effective and virtually invisible method for straight teeth and a radiant smile.